Expertise in embryology is key to IVF pregnancy success. 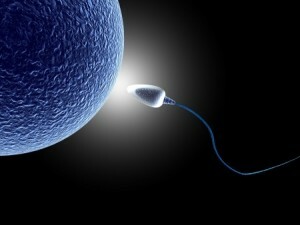 Embryology is the study of an embryo from the first stage of fertilization through fetal development. High quality embryos have the highest chance of implantation into a woman’s uterine lining resulting in a successful pregnancy. After egg retrieval, one or two healthy embryos are transferred after a fresh IVF cycle. Excess embryos culturing in vitro are cryopreserved for future pregnancies through Frozen Embryo Transfers (FET). drjohnzhang, May 22, 2018. No Comments. Category: Embryology, IVF. 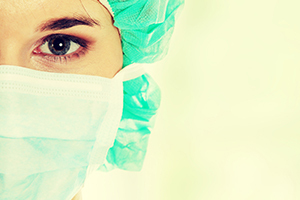 The most common treatment for infertility is Conventional IVF (in vitro fertilization). Thanks to innovative IVF ancillary technologies – such as ICSI and PGD/PGS/NGS – Conventional IVF is very successful for the right candidate. Conventional IVF is recommended for women who have failed to achieve a pregnancy after undergoing a series of IUI. drjohnzhang, September 29, 2017. No Comments. Category: IVF. Intracytoplasmic Sperm Injection (ICSI) is a method of addressing male-factor infertility during In Vitro Fertilization (IVF) treatment. Rather than allowing fertilization to happen by combining eggs and sperm in a lab dish, ICSI entails the injection of a single sperm directly into an egg in order to facilitate fertilization. 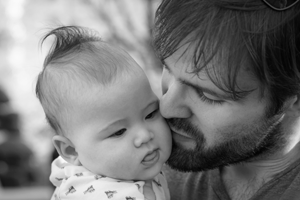 Knowing more about the ICSI process, and its effectiveness, can help you decide if this ancillary treatment in conjunction with IVF is an option for you. drjohnzhang, July 13, 2017. No Comments. Category: ICSI, IVF. Embryology is key to pregnancy success through In Vitro Fertilization (IVF) technology because it is the study of an embryo from the first stage of fertilization through fetal development. High quality embryos have the highest chance of implantation into a woman’s uterine lining resulting in a successful pregnancy. 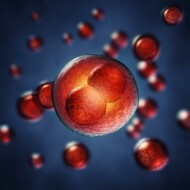 After egg retrieval, one or two healthy embryos are transferred after a fresh IVF cycle. 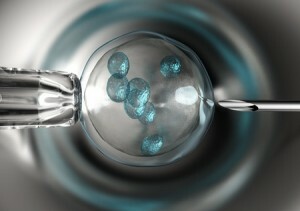 Excess embryos culturing in vitro are cryopreserved for future pregnancies through Frozen Embryo Transfers (FET). drjohnzhang, July 11, 2017. No Comments. Category: Embryology, IVF.